Ford shows a small cross with a coupe body on the first teaser. In the model range of cars located between EcoSport and Kuga. The name of the revived Puma was applied in the period 1997-2002. Then the Americans carried out the release of a miniature front wheel drive coupe. The trunk of the new Puma is extremely large. It's 456 liters. This is 'the best indicator in the class.' The new car will receive the power plant, which operates according to the 'soft hybrid' scheme. In total, the power will be 155 horsepower. 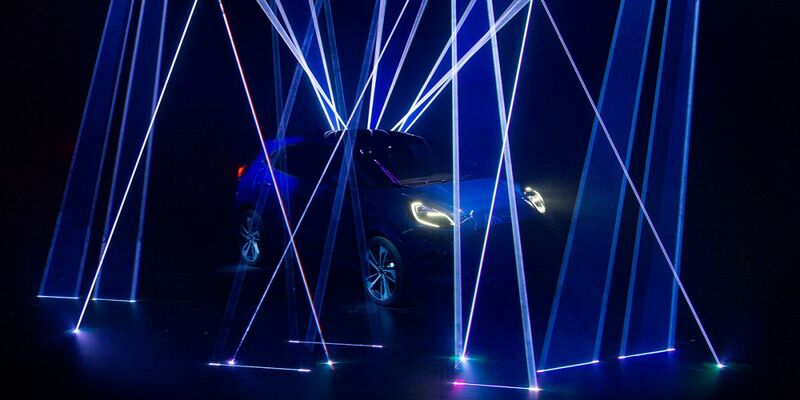 The debut of Ford Puma will take place this year.